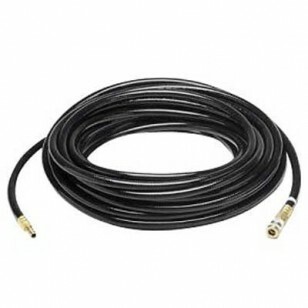 Single low pressure air line hose for use with Allegro supplied air respirator systems. For use with low pressure air sources only. Low Pressure Breathing Air Hose 3/8"
Connect to your choice of low pressure air sources, including ambient air pumps.